Amazon pre orders are a funny thing. You see something cool, click the little link to preorder, and then forget all about it for the next four months until one day you come home and have a mystery box sitting on your doorstep. This was the case with WoTC’s (Wizards of the Coast) newest edition to their fifth edition ruleset. 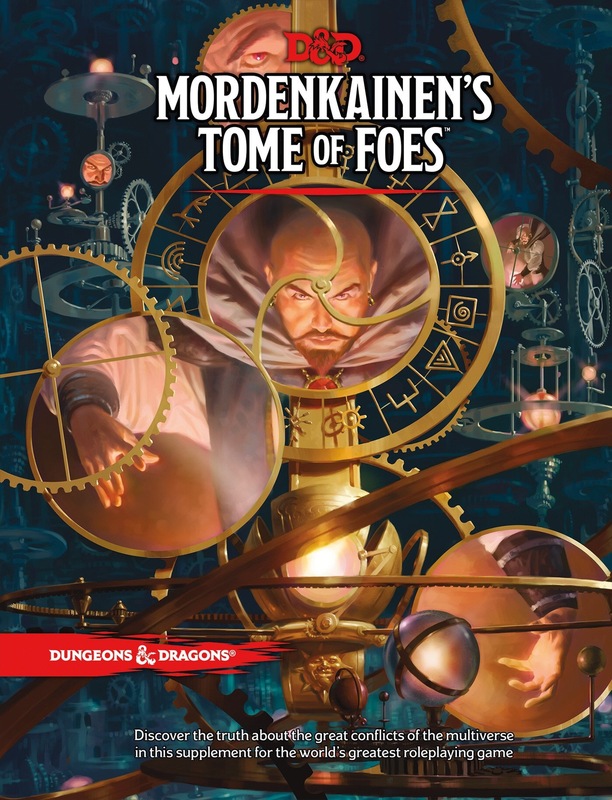 Following on the Heels of 5th editions first big expansion “Xanathar’s Guide To Everything”, “Mordenkainen’s Tome of Foes” establishes the multiverse’s history and rules for Fifth Edition. Keeping up the tradition of previous editions, the history and lore of places such as The Nine Hell’s, The Abyss, and The Astral Plane have been tweaked for a new generation of players. 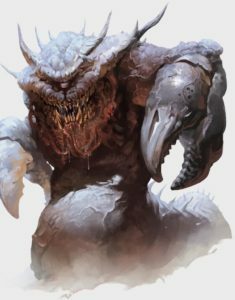 Fear not though all you long time players, some of the biggest names in the game such as Asmodeus, Correllon, Orcus, and Lolth all make their appearances, and The Blood War still rages on. 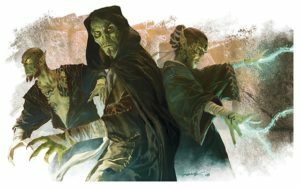 For the players at the table, MToF (this is now my official acronym for the remainder of the article as it’s way easier to type) introduces a plethora of options, story hooks, personality traits, and quirks for Tieflings, Elves, Drow, Dwarves, Halflings, and Gnomes. 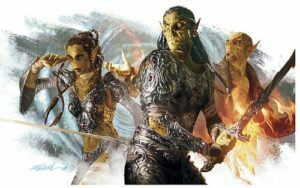 Also, both the Githyanki and Githzerai make their debut in 5th edition. 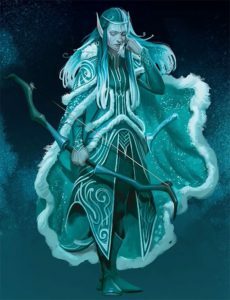 For instance Tieflings can now choose to pledge to one of the lords of the Nine Hells, Elves have the option to either be an Eladrin, a Sea Elf, or Shadar-Kai, and much to the chagrin of all the Dwarf mains in the house (my favorite race!! Dwarf Clerics FTW!!!) 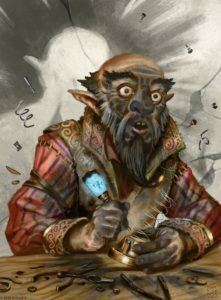 the Duergar are now playable as well. 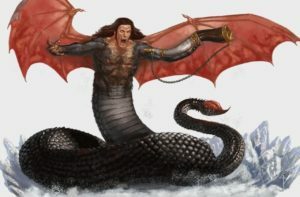 For The DM’s in the room, MToF offers up a ridiculous amount of new enemies. 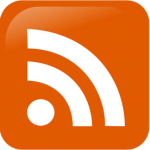 140 by my count, and they are all organized by either Creature Type, Challenge Rating, or Environment, along with a veritable smorgasbord of additonal tables that you can use to customize any NPC for a campaign set in the multiverse. Want your “Big Bad” to belong to a Cult of Asmodeus? 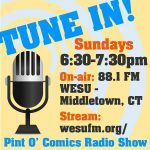 Want the “Fiend of the Week” to have a boon granted by Orcus himself? Well fear not, as there are options for both those scenarios!! 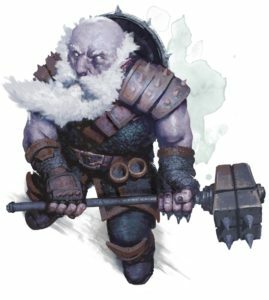 Want to put together the perfect Duergar raiding party to attack one of your PC’s strongholds? There are no less than 10 tables dedicated to just that!!! It’s staggering the amount of information contained in this book for The DM in need, and that isn’t even touching on all the history, lore, flavor text, and notes available for you to specifically tailor your game to this setting. At 252 pages I can’t even begin scratch the surface for you in this review. I’ve been playing D&D on and off my entire life, mostly as a player, but over the last 8 or so years as a DM. One thing that has always been consistent is the physical QUALITY of the products that (formerly) TSR, and now WoTC puts out. Even my old “Rules Cyclopedia” while as beat up as it is, is still in “playable condition”, even after 23 years of being manhandled by yours truly. And MToF is no exception, everything from the sturdiness of the cover to the strength of the binding is built to last, and as always the production value is second to none. The artwork is gorgeous, and the layout of the book is very reader friendly and easy to use. The only sad part is, since I currently don’t have a regular gaming group, I will (as Ganache loves to make fun of me for) just finish my in depth read of the book, and relegate it to my gaming book shelf, where it will probably sit for who knows how long before I get to actually use it. But that’s OK, as I’m a collector, I love reading these books, even if I can’t use them currently. The talent of the authors and artists inspires me and I just jot down my campaign ideas in a notebook, and hope that some day I will get to use them!!! If you are a 5th edition player or DM this book is definitely worth a look, of course preordering it made it significantly less expensive than it’s $49.95 cover price, but even at $50 it’s still a decent value for the content contained within.